The xiphoid process is located in the center of your chest and is found just at the end of your sternum (breastbone). Inflammation, digestive issues, or injury can cause xiphoid process pain which doctors refer to as xiphoid syndrome, xiphoidalgia, or xiphodynia. Xiphoid process pain is a common source of chest pain that can also cause abdominal discomfort and pain that radiates to other areas of your body. Treating xiphoid process pain successfully usually requires plenty of rest if the pain is caused by injury. Also, hot and cold treatment for xiphoidalgia can help to relieve pain caused by inflammation, infection, or trauma. If you have symptoms of digestive upset like heartburn, mid-chest pain, and excessive belching then drinking baking soda water can help to relieve the pain. What is the Xiphoid Process? 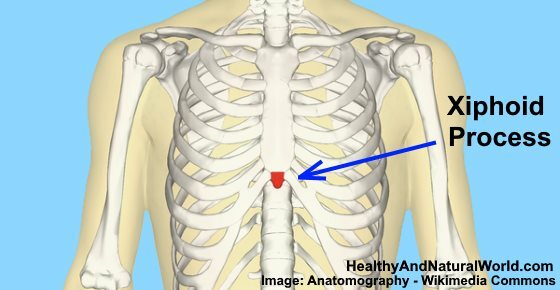 Your xiphoid process is a small cartilaginous extension at the lower end of your breastbone, or sternum. At birth, it is a thin, roughly triangular region of cartilage which gradually turns into bone in adulthood and forms part of the sternum. Conditions that result in aches and pain in your xiphoid process can cause various types of symptoms. Xiphodynia can cause pain directly in the center of the chest, or pain that radiates to the shoulders, throat, and arms. For example, the journal Chiropractic & Osteopathy reports that problems with the xiphoid process can cause abdominal pain, middle back pain, and even throat pain. In some instances, patients mistake xiphoid process pain for cardiac pain and they may even have nausea, vomiting, and diarrhea. Sometimes the pain can resemble a dull ache that causes discomfort in the chest or the pain can be severe, especially when moving the upper body or lifting heavy items. A person may feel discomfort around the middle of the chest after eating a large meal. This happens as the stomach pushes on the xiphoid process and causes mild pain. For some people, misdiagnosis of xiphoid process pain may mean that their chest pain lasts for many weeks. Doctors may run checks for cardiac pain, look for rib injuries, treat a person for gastrointestinal problems, or look for signs of costochondritis (inflammation of the sternum). Then, after exhausting all other possible causes of the chest pain, a person gets relief from xiphoidalgia when the cause of xiphoid process pain is treated. Let’s look in more detail at what can be the reason for xiphoid process pain and what you can do to relieve the pain naturally. The most common cause of xiphoid process pain is an injury to the chest cavity. This can include a blow to the ribs, sternum, or upper abdominal area. Another reason for damaging the xiphoid process is receiving cardiopulmonary resuscitation (CPR). To administer CPR a person must place their hands just above the xiphoid process and push down on the sternum. In some cases, the xiphoid process can snap or break. However, that is a small price to pay for being resuscitated after a heart attack or nearly drowning. Gastroesophageal reflux is another common reason for xiphodynia. The esophagus is found close to the xiphoid process and chest pain caused by GERD can also make the xiphoid process painful. According to the book Clinical Methods, GERD can irritate nerves in the thoracic region that cause painful symptoms both in the neck and the xiphoid process. Irritation of these nerves can cause chest pain in general or localized pain that is felt in just one spot, for example, your xiphoid process. Being overweight can cause xiphoid process pain that is constant or comes and goes. Pressure caused by carrying around too much weight can push on the xiphoid process or damage it. It is difficult to diagnose a xiphoid deformity as a cause of pain due to the fact that the deformity doesn’t always show up in X-ray exams. Inflammation of the sternum bone can also cause inflammation of the xiphoid process leading to pain in the front of the chest wall. The pain of an inflamed xiphoid process may be dull and constant or it could cause sharp pain especially when you cough or breathe deeply. Usually, you can tell the difference between pain caused by xiphoid process inflammation and heart-related pain because the sternum will feel tender to touch. A rare condition that can affect the xiphoid process is an infection called xiphisternal tuberculosis. Tuberculosis is a bacterial infection that usually affects the lungs and causes upper respiratory symptoms like coughing and chest pain. As mentioned in this article, it can be difficult for doctors to diagnose xiphoid process pain. One reason is that there is a risk that any chest pain is cardiac-related and any heart problems need to be ruled out before looking for other causes. Usually, doctors will apply pressure to the xiphoid process, the sternum, and rib cage area around the sternum. For example, pressing on the xiphoid process may cause sharp pain at the lower part of the sternum. However, pain may also radiate to the shoulders, arms or back. Many doctors also diagnose xiphoid syndrome by looking for symptoms of GERD. This may also involve examining your digestive system with an endoscopy. Depending on the length of time you have had unresolved chest pain, a doctor may order an X-ray, CT scan or MRI scan. Is a lump in the sternum something to worry about? A lump in the middle of your chest at the base of your breastbone is usually a protruding xiphoid process and is nothing to worry about. Sometimes, injury or irritation can cause the xiphoid process to swell and cause a visible lump in your chest. In most cases, a lump in the center of your chest is often a protruding xiphoid process, so, a visit to your doctor will help to put your mind at rest. There are various ways to treat xiphoid process pain naturally depending on the cause of xiphoidalgia. If an injury has caused xiphoid process pain, then use cold and heat treatments to relieve pain. You can apply a cold pack (immediately after the initial injury) or a warm compress (for recurring pain) to relieve the pain. Dr. Jesse Borke on MedlinePlus says that ice packs should be used for the first few days after injury.15After that, you can switch to a heat pack. Place crushed ice in a sealable plastic bag or a bag of frozen peas and wrap in a thin towel. Apply the ice pack to your xiphoid process for 20 minutes every hour in the first 2 days after the trauma. On the third day, apply the cold compress for 10 to 20 minutes 3 times a day to your sternum to reduce pain and any swelling. Fill a hot water bottle with hot (not boiling) water and wrap in a towel. Hold to the middle of your chest for 15-20 minutes to help increase blood circulation, reduce pain, and speed up healing. Apply 2-3 times a day until any pain from your xiphoid process has gone. If a digestive issue like gastroesophageal reflux syndrome is to blame for xiphoid pain, then baking soda can be used as a temporary solution. GERD is a chronic digestive condition that usually requires supervision by a doctor. Mix 1/2 teaspoon baking soda in an 8-oz. glass of water. Drink before every meal to help relieve chest pain that too much stomach acid can cause. Continue using for up to 2 weeks to get relief from heartburn and gas pain in chest. Another way to help relieve xiphoid process pain is to increase the amount of ginger in your diet. Ginger is a natural anti-inflammatory herb that helps to relieve painful symptoms of arthritis and joint pain. It may also help to provide relief from chest pain due to xiphoid syndrome. You can add fresh ginger root or dried ground ginger to help spice up your meals. Alternatively, you can take ginger supplements to help relieve pain. Another option is to mix ginger with turmeric to make an anti-inflammatory turmeric ginger tea. Ginger has also been proven to help with weight loss and may help relieve xiphoid pain if being overweight is causing chest discomfort. Some doctors recommend physiotherapy to help relieve xiphoid process pain and prevent it from returning. Xiphoid syndrome is classed as musculoskeletal chest pain and it is known that physiotherapy can help relieve persistent aching pain, sharp pains in the chest when moving, or discomfort. Depending on the intensity, frequency, and cause of your xiphoid process pain, doctors may recommend surgical removal as a last resort. According to doctors who treat xiphodynia, a xiphoidectomy (removal of the xiphoid process) can result in complete disappearance of the symptoms of xiphoid process pain. Even though xiphoid process pain is harmless in itself and doesn’t usually cause any other complication other than discomfort, you should never ignore any kind chest pain. Mild, dull aches in your chest or severe squeezing pains can all be the first signs of an impending heart attack. An intense squeezing pain in your chest under your sternum. Chest pain that radiates to your left arm, jaw, or back. Chest pain that comes on suddenly and is sharp. Nausea and dizziness along with a loss of color in the face, rapid heartbeat, and confusion. 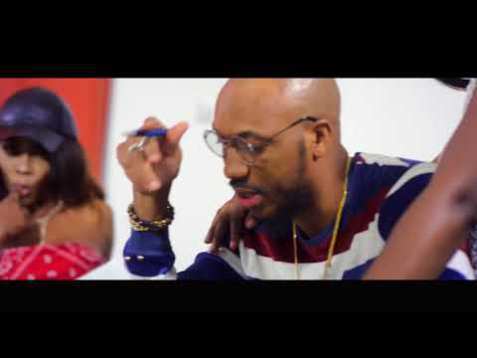 The Nigerian determined hit producers Vava Voom and Peeshaun, on the whole known as Skukicomes through today with the visuals to his crush single discharged a while back titled “Forkanizer”. 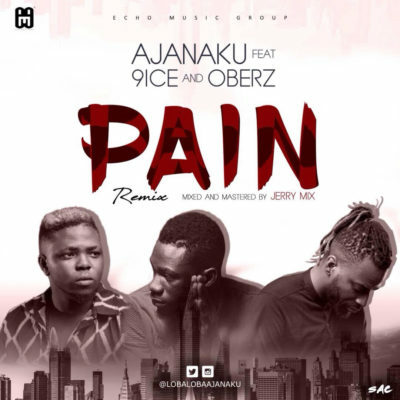 “Pain” definitely is good music, this deep song was originally dropped by Ajanaku sometimes last year has been blessed with a remix featuring music legend, 9ice and his label mate, Oberz! Sean Tizzle is thrilled to announce the release of his latest single titled ‘Wasted’. This comes weeks after he spoke about working with Music producer Kris Beatz. 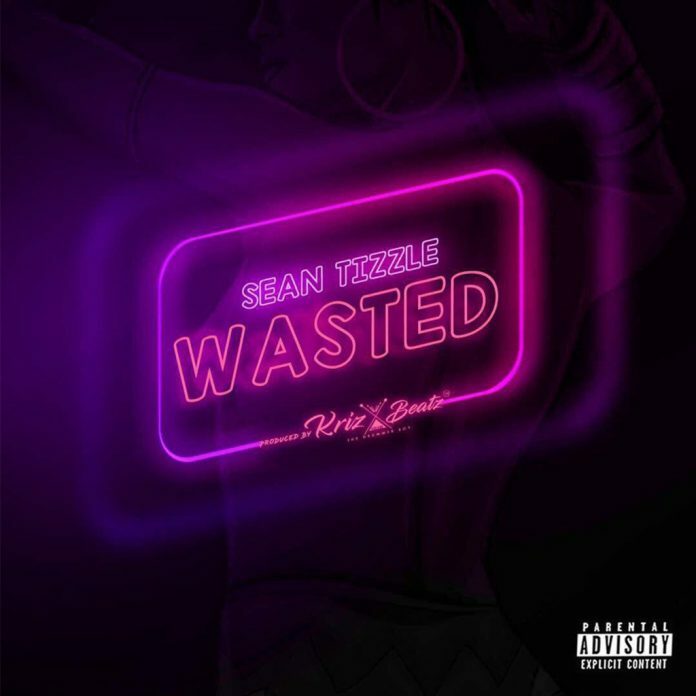 Both artist have since collaborated and successfully created an urban contemporary sound filled with Afro-pop to produce the finest tune this year. Dowload, Listen, Enjoy, and share your thoughts below..
On the heels of the success of so many hit songs,the United Nations Youth Ambassador- J.Martinsreturned to the studio to make good music characteristically and he’s delighted to announce to his fans that, by popular demand, this is another big song coming from him this time which features Popular Ivory Coast’s Serge Beynaud & Christian Bella from Tanzania Titled, “Uuuu Bebe” as his Birthday gift to his super fans all over the world. This is also to thank his fans for their support throughout the years as they wish him a wonderful Happy Birthday today being Friday, 29th Sept, 2017. 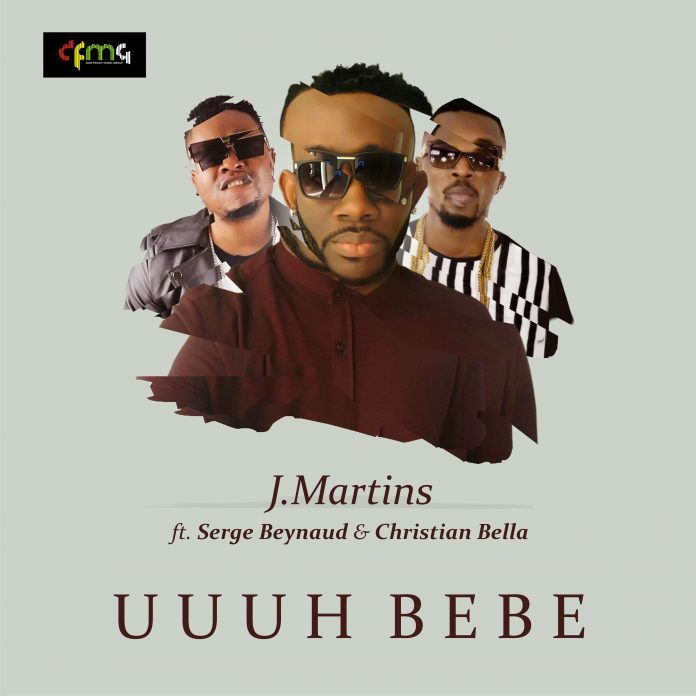 To every great music fan and fanatic, “ Uuuu Bebe” takes us swiftly on a memory lane to how the genre affected our emotions and psyche. This is Smooth Sailing by Regae/dance-hall act, Burna Boy. Releases under Ariatokrat Record. 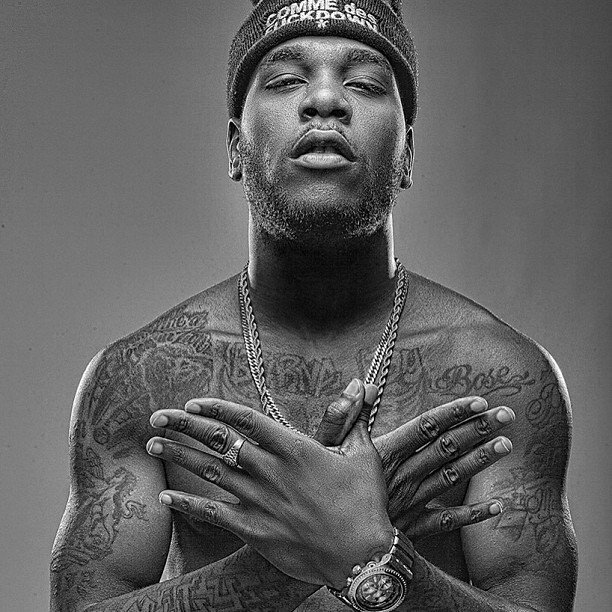 Burna Boy released Smooth Sailing on 2013. Smooth Sailing is one of the hottest single on the album, L.I.F.E (Living an impact for enternity). 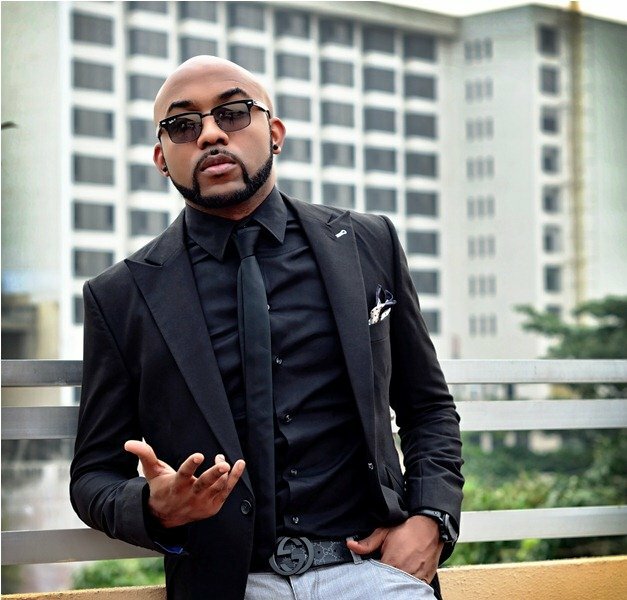 Banky W is no new name in the industry, he is the Chief Executive Officer, Empire Mate Entertainment. He is also a video Cinematograph. 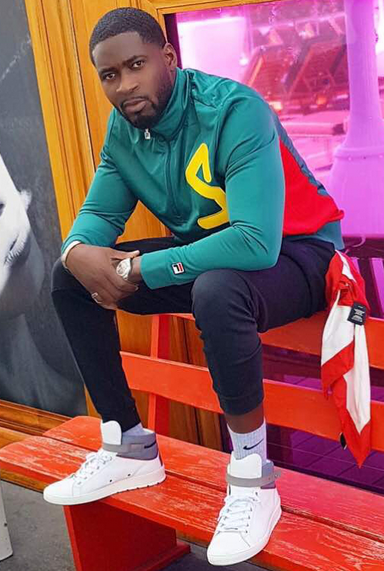 He’s married to Adesua Etomi. Yes/No is that song that made us go crazy back in the year 2013, released under E.M.E, accompanied with a classic visuals. He has major hype on his recent released debut album The Chief. 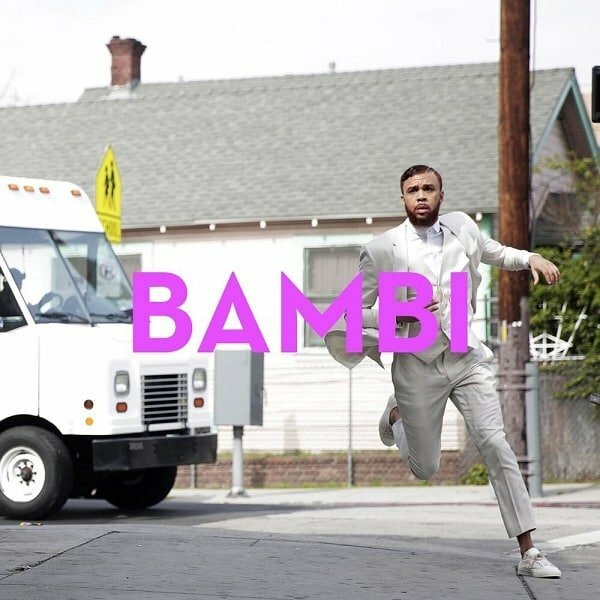 Jidenna is back today with his marvelous new single slated for the album titled “Bambi.” Jidenna takes an inherently different approach for this track as he raps and sings a delicate and shimmering proclamation of love to his special lady, “Bambi.” The song has a very retro, Motown/Doo-wop era feel to it and He absolutely kills the track by perfectly marrying his improvised vocals with his flawless flow. 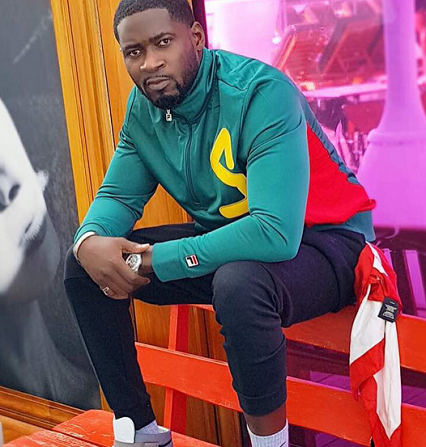 Godwin Ademola Adebayo best known as King Mola released his back on road lovely single titled – 'Marihanna' featuring Five Star Music act, Skiibii. After listening several times it has to be put on repeat cause it sounds mature, classic and unique for the ladies & gentlemen. This was proudly produced by ace producer, Don Adah. Old is a state of mind! How young are you today? #Zaddy Day! 💙😎 #Thankful. 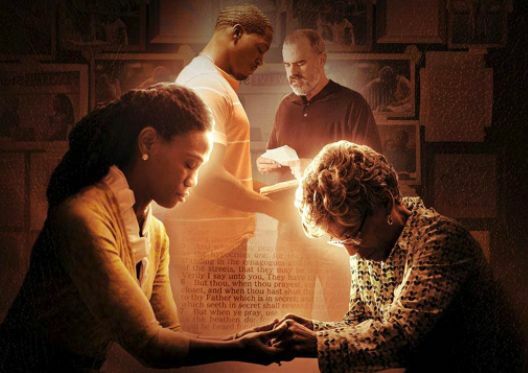 See Other photos below..
Theologian Jonathan Edwards once stated, “Prayer is as natural an expression of faith as breathing is of life.” Simply defined, prayer is communion and cooperation with God. It is through prayer that we approach the throne of God with our praises, thanks, confessions, and requests. The Bible requests and encourages believers to be devoted to prayer (Ephesians 6:18; Colossians 4:2; 1 Thessalonians 5:17; 1 Timothy 2:8). 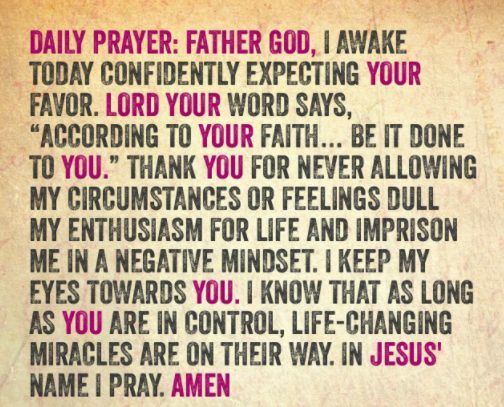 Because prayer is our communion with God, each time we approach the Lord through prayer, our faith strengthens. God promises that He hears the prayers of His people (1 John 5:14). As we see God answer our prayers with both positive and negative responses, our faith matures because we realize He is actively present in our lives. Hannah’s prayer life in 1 Samuel 1-2 illustrates personal growth through prayer. When Jesus’ disciples asked him how to pray, one part of his prayer was to ask that God’s will be done on earth as it is in heaven. Through this petition, we learn the importance of discerning and accepting God’s will for our lives. By communing with God, we avail ourselves to submit to His authority. After Jesus wrestled in prayer at Gethsemane, he was ready to suffer the cross because he knew it was his cup to bear. For us, when we seek the Lord, peace comes at the knowledge of His will. Through prayer, we learn the heart of our Heavenly Father. King David, known as a man after God’s own heart recorded many of his prayers to God in the Book of Psalms. Through not only our own expression of faith, but also in the times of stillness, we are able to deepen the depth of our relationship with the Lord. Scripture encourages us to pray with others and for others. When the early Church gathered together in fervent prayer for Peter after he was imprisoned, an angel rescued him from his chains (Acts 12). Stories continue to be told today of how God miraculously answers the faithful prayers of his people. We must never cease praying with and for our brothers and sisters in the faith; for it is through prayer that God continues to transform the world. (2 Chronicles 7:14; 1 John 1:9; Matthew 5:44). Not only is confession good for the soul, but it is necessary to receive forgiveness for our sins from God. When we confess our sins to God through prayer, He forgives us of our sins and our relationship with Him is restored. Similarly, when we have a grievance with another, it is through prayer that we can find the power in Christ to forgive them. We see Jesus illustrate this forgiveness on the cross in Luke 23:34. When we turn our heart in prayer, we are able to not only repent and receive forgiveness, but offer forgiveness to others in return. The more time we spend with God and focus on Him, the more it will translate into our daily lives. In a world that advocates everything that is against God, as believers, we can use prayer to remind us of all God has done for us in the past and all God has promised to do for us. The prayer of Habakkuk 3 illustrates this mindset. The Bible encourages believers to approach God with an attitude of praise and thanksgiving. We are to recognize Him for who He is and what He has done for us. In doing so, we bring honor to the Lord. We also learn to adopt a positive mindset. The Apostle Paul is a testimony of someone who observed a lifestyle of gratefulness. No matter the circumstances, his contentment was based on his identity in Christ and the freedom of forgiveness. This gratefulness permeated every area of his life. When we recognize through prayer how God has worked in our lives, we begin to become more grateful in other areas of our lives as well. (1 Chronicles 1:10; Psalm 32:8; Jeremiah 33:3; James 1:5). The book of James states that wisdom is a free gift to anyone who asks God. King Solomon asked the Lord for wisdom and he was the wisest man who ever lived. Yet, as we learn from Solomon, to obtain wisdom is not enough. We must then live by wisdom. When we are in continual prayer with God, we receive a perpetual flow of wisdom and guidance. Jesus called the weak and weary to come to him for rest. When the prophet Jeremiah felt overwhelmed by his task at hand he turned to the Lord for renewal. It was through prayer that the prophet lamented, grieved, and found strength to continue his ministry. Likewise, prayer is an avenue by which we may share our heart to God and fully process everything that weighs down our spirit. James 4:6 states that God opposes the proud, but gives grace to the humble. When we go to God in prayer, our attitude should be one of humility because we recognize the greatness of His glory and the gratefulness of our grace. In so doing, we learn to combat the pride that wells up within us. The story of the prayers of the tax collector and the Pharisee in Luke 18 shows how God honors humility. When it is tempting to place ourselves first, an active prayer life can help us have a proper perspective. God as our Heavenly Father deeply desires for us to walk with Him. Through Christ’s sacrifice on the cross, we have been given access by faith through him. Prayer is a primary tool for us to draw closer to God and understand Him better. 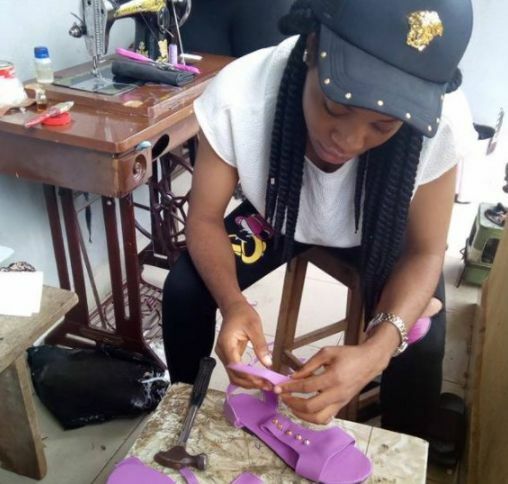 A lady identified as Ezeanochie Lilian, a graduate of English and Literary studies and based in Anambra state - has decided to take the bull by the horns and fend for herself in a male dominated area (shoe making). 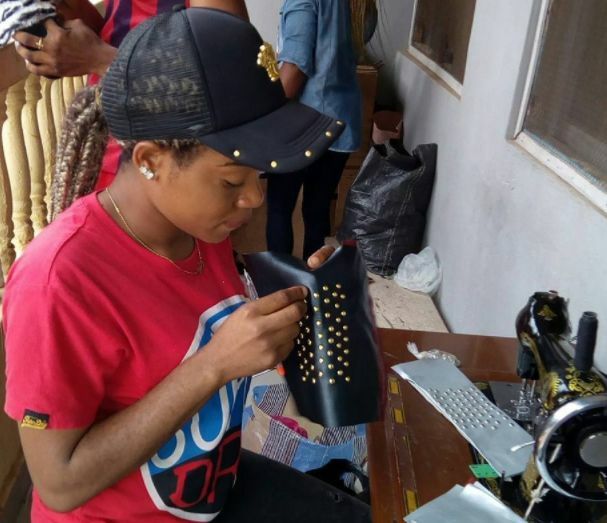 The lady revealed that joblessness inspired her to be a Cobbler and she's doing well. The young lady said her love for Fashion kept her in the business as she also makes cooperate wears for people, bridals train too. She has also has a training center where she teaches youths. See more photos of her while working.. There is no doubt that Africa is a beautiful place and home to many ‘natural beauties’. One of such ‘natural beauties’ is its beaches. Africa has some of the best and most beautiful natural beaches you can find anywhere in the world. We are not ranking them but we just list out the Top 4, so below they are.. This is a lovely, tiny ‘idyllic’ beach located off the coast of Madagascar, near Nosy Be. 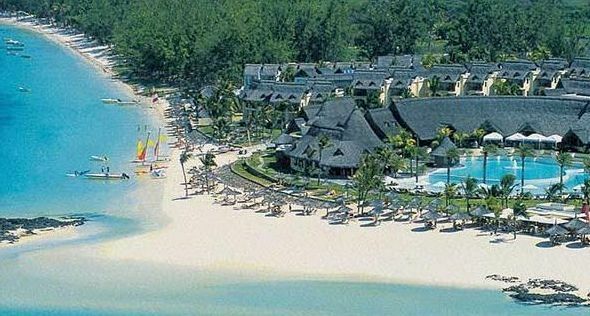 It boasts of dreamy turquoise water and powdery sand. It’s a remote beach, more or less an island, that’s only accessible by boat. The best part of this beach is how exclusive it is; you’re unlikely to run into a large crowd because the place is notably associated with being devoid of crowds. It’s a great place for reflection or to spend some private or alone time with your significant other or someone special to you. This is a very popular beach in South Africa and one of the most beautiful beaches on the KwaZulu Natal South Coast. This beach is a safe place for locals and foreigners to unwind and explore the beach and its features, mainly because it is properly shark-netted and lifeguard protected. Uvongo is also perfect for a family day out as it has something for everyone. Children and youngsters can explore the beach’s rock pools or enjoy picnics or long walks on the beach with their parents. Lovers and young couples are also privy to enjoying long walks on the beach or laying together on beach chairs, enjoying being together. Surfers and bodyboarders also have a nice time surfing the waves of the sea, and provide nice entertainment for spectators or on-looker at shore. 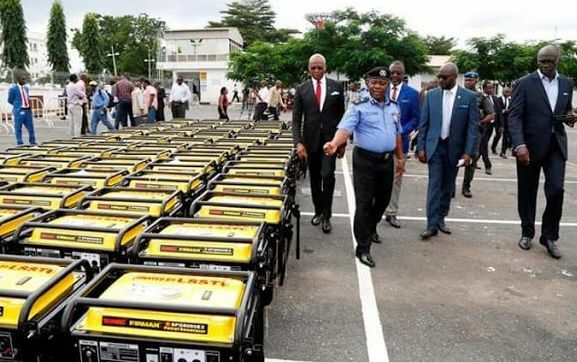 Lagos State Governor, Mr Akinwunmi Ambode on Monday handed over 120 new 5KVA generating sets to the state Police Command to power all police formations across the State, with a pledge of continuous support to security agencies to ensure optimal performance. 'We’ll utilize facility to ensure effective law enforcement' - The State Commissioner of Police assures. Wonders shall never end! 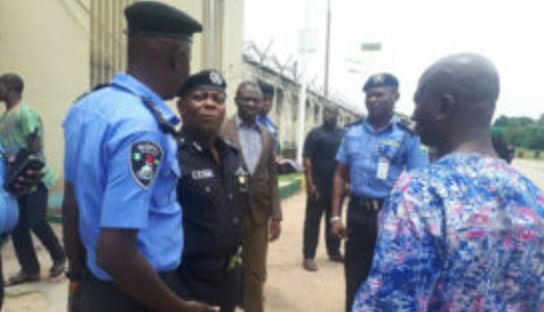 The career of a police sergeant may be hanging in the balance after he was said to have been caught smoking Indian hemp at a function on Lagos Island. It was learn't that the sergeant, identified as Agu, also allegedly slapped the Divisional Police Officer in charge of Lion Building Police Division, Lagos, who attempted to arrest him at the scene. The sergeant was also said to be armed and drunk. 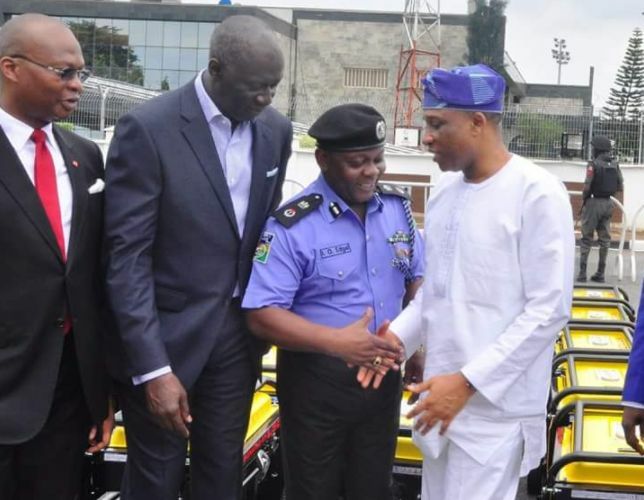 According to Punch, a resident had alerted the Area Commander, Area A, ACP Sola Akinyede, aka Solebo, to the conduct of the policeman at the event. It was said that the commander directed the DPO to go to the area and pick up the erring cop. Agu went haywire as the DPO, in company with some other policemen, wanted to arrest him. He reportedly engaged the DPO in an altercation and slapped his face. A resident, who spoke to Punch on condition of anonymity, said after Agu was overpowered, a team of policemen went to his house and recovered some quantities of cannabis. The resident said, “The sergeant was at the 155 anniversary of Epetedo on Friday, September 15. He was smoked from the beginning of the party till the early hours of Saturday. He shot into the air. Somebody called the Area Commander, who sent the DPO to the area together with some junior policemen. “He manhandled the DPO and slapped his face. A police team went to search his apartment at the police barracks on Beecroft Street, Lagos Island. They found Indian hemp in his house. He was detained at the Lion Building Police Station. He was at the event on illegal duty. Another source stated that the policeman was attached to the Nigeria Police Force Headquarters Annex, Kam Salem House, Obalende. 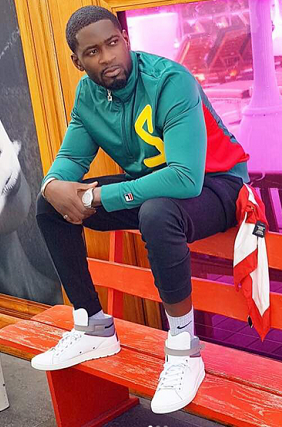 He said Agu was not sober when he was taken to the Area Commander, adding that a former Deputy Inspector-General (DIG) of Police had intervened in the matter to let the sergeant off the hook. Lagos Police Public Relations Officer, ASP Olarinde Famous-Cole, confirmed Agu’s arrest. But he said he did not assault the DPO. 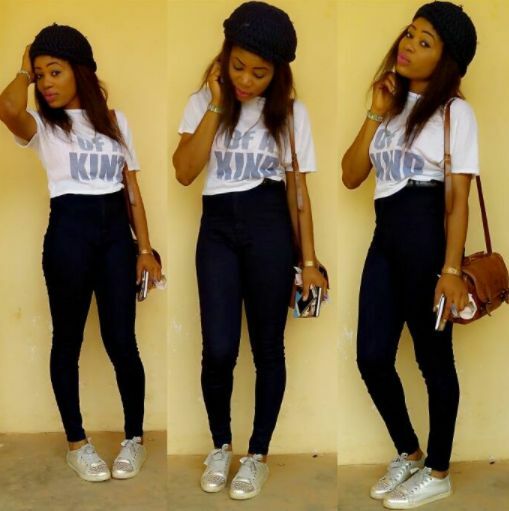 Peter and Paul Okoye (P'Square) Split Again?